There is a reason business and athletic clichés so often use construction metaphors, the importance of a solid foundation being a common theme in the analogies. As the clichés imply, if the foundation of an edifice fails, there can be a domino effect from the bottom up that brings down the entire building. At the very least, foundation failure can severely damage a structure. There are a number of things that can go wrong with a foundation. The majority occur before, during or shortly after a pour. But one of the factors that can lead to the failure of a foundation after the concrete has cured is movement beneath it, the swelling or settlement of the material supporting the foundation. The foundation drainage design is necessary to prevent water from saturating the material beneath a footer and a foundation. In addition to tools like shovels and picks and a wheelbarrow, the installation of a foundation drainage system requires clay-based — or other nonporous — fill; three-inch PVC pipe, textile fabric (a.k.a. silt fence), and washed rock. To install a drainage system, it is important to perform the excavation correctly. A depth of at least 12 inches is requires. That depth allows for three (3) inches of nonporous fill; a three-inch pipe; three (3) inches of washed rock cover; and three (3) inches of fill over the rock. The width of the excavation should also be 12 inches, from the side of the footer out one foot. The most critical aspect of the excavation is determining where the water will drain. A drainage system always requires an outlet. The outlet should be at the lowest point of the property adjacent to the foundation. Once it is determined where the system will drain to, the rest of the cut must fall 1/8″ per foot from the point of the foundation farthest from the outlet to said outlet. With a drywall knife or scissors, cut the silt fence into two-foot wide strips. Fold the fabric in half so it is one foot wide, enough to cover the trench. Your drainage system will require enough textile fabric strips to cover the length of the total footage of the excavation. Lay the PVC pipe flat on the ground. On the top half of the pipe, drill three 1/8-in holes every six inches: one at 10 o’clock, another at 12 and third at 2 o’clock. 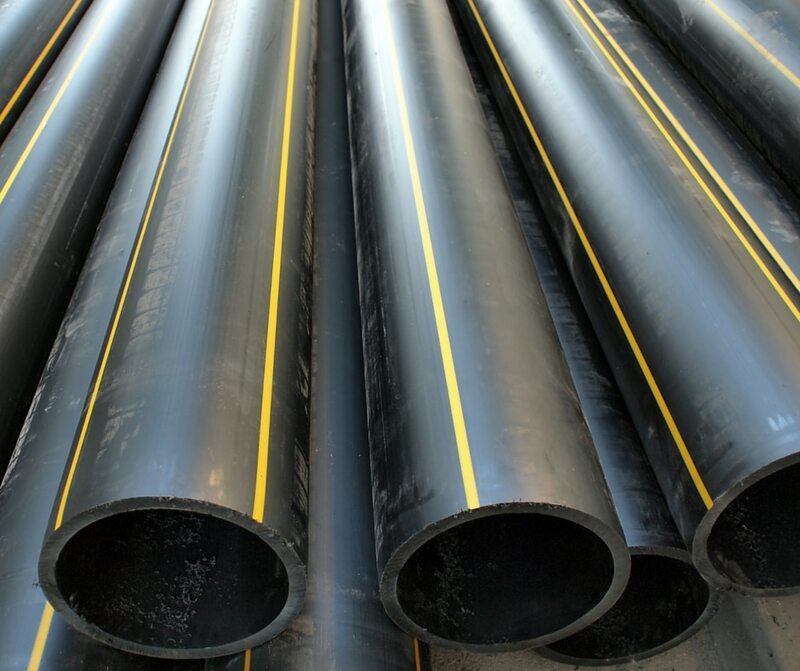 Drill the series of holes every six inches along the length of each section of pipe. Fill the cut around the foundation with two (2) inches of nonporous fill. Place the pipe in the trench and connect it. Make certain that the holes of each section are facing up. Fill the trench and around the bottom of the pipe with another inch of nonporous material, then cover the pipe with three inches of washed rock. Place the textile strips over the washed rock. Cover the washed rock with topsoil and lightly compact it. What is Waterproofing and How is it Different than Damp Proofing?